Usually triggered by stress, allergies, poor posture, insomnia, dehydration and loads of other factors, it comes high uncomfortable. Migraine gets worse with movement (most times they last an average of 72 hours!) which can get in the way of being effective although symptoms vary from one person to the other. When you have migraines, you don't get quality sleep and wake up tired most morning which eventually tells on the overall health. A good old massage works great! 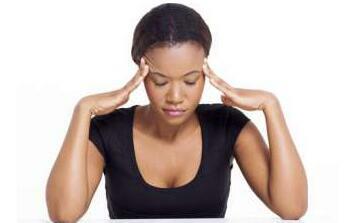 A gentle massage (done yourself or by a professional)helps ease migraine headaches. Studies have shown massage as a very useful treatment for migraines. Massaging the temples and the head is know to block pain signals sent to the brain (the cause of migraines). Studies show regular massage help reduce the frequency as well as the duration of migraines. 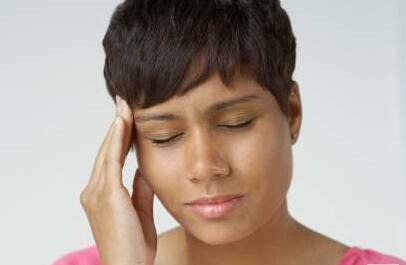 Note that if migraines persist get medical help!